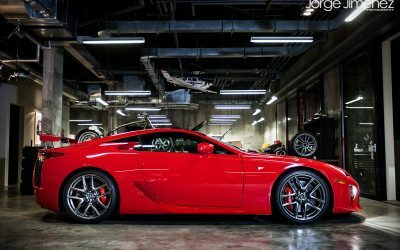 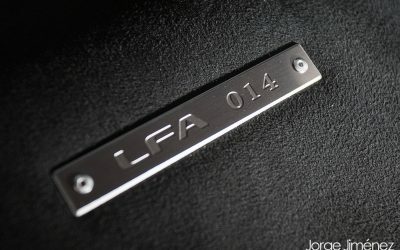 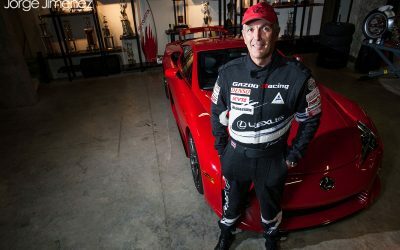 This is LFA #014, and it belongs to Javier Quirós of Costa Rica — you may remember him as the owner that did donuts in his newly delivered LFA, but he’s also the president of Purdy Motor (the Toyota distributor in Costa Rica), and one of the Gazoo Racing team drivers that had success in Nürburgring a few years ago. 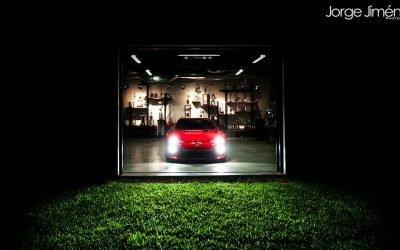 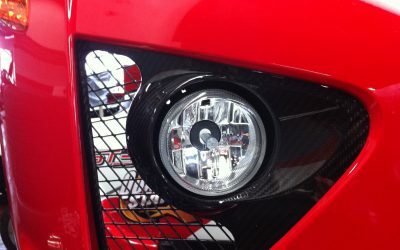 Special thanks to Javier Quirós, Mauricio Barquero, & Jorge Jiménez for sending these photos over! 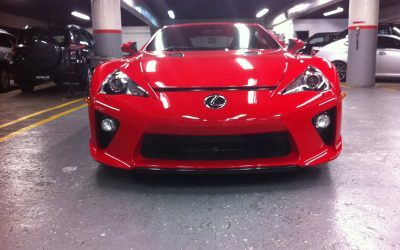 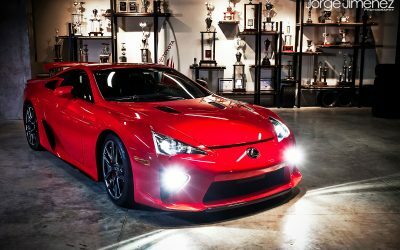 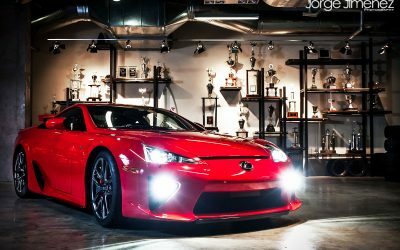 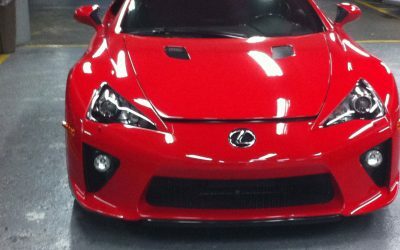 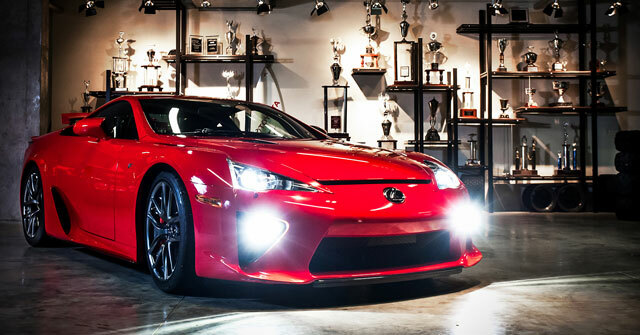 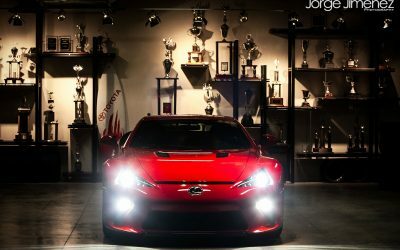 corradoMR2: The LFA looks awesome with or without the fog lights. 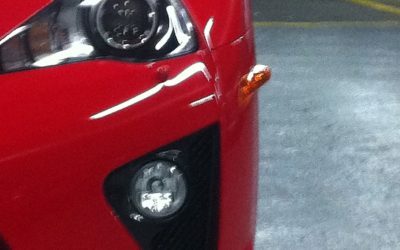 Travis: They looks cheap and like a after thought. 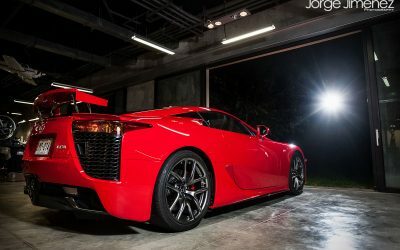 Look like something from Autozone..... no thanks take them out.